The willingness of health care partners to take a risk and venture outside the box is improving the lives of patients and providers in the Fraser Health region and changing the health care system. 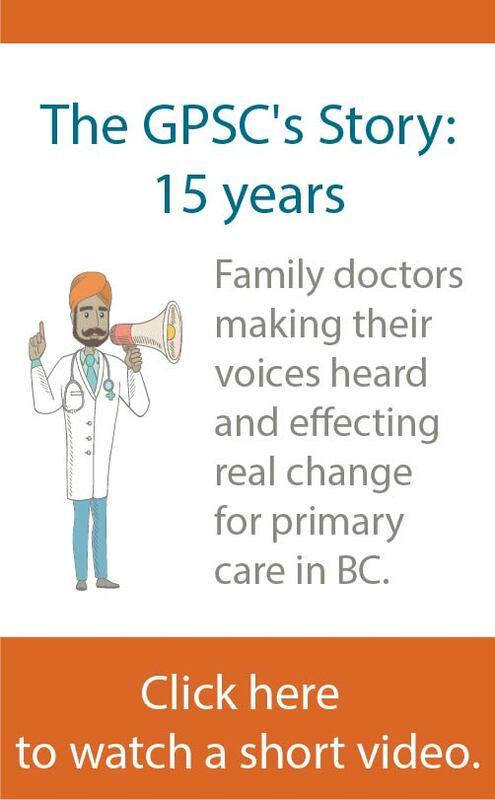 In the fall of 2015, the Fraser Northwest (FNW) Division of Family Practice—which represents approximately 225 family doctors in the communities of Port Coquitlam, Port Moody, and New Westminster—hired “Nurse Debbie” to support family physicians in the care of homebound frail elderly patients. Family doctors needed more support and services for frail elderly patients who were unnecessarily ending up in the emergency room (ER). By working together with Nurse Debbie, GPs were instead able to extend primary care services into patients’ homes to ensure they were getting the care they needed quickly when a health issue emerged or before problems developed. The nurse provided hands-on care and case management as well as coordination of necessary community services. Inspired by these results, variations of what has become known as the “Nurse Debbie” model — which aligns community primary care nurses with physicians and primary care practices — are now spreading to other communities across the Fraser Health region. It is shifting the way family doctors care for homebound frail elderly patients. Before “Nurse Debbie,” GPs caring for patients living in the community with complex medical conditions and mobility issues faced significant challenges. “In terms of accessing support and services for patients and caregivers, it was really a feeling of helplessness,” explains Dr Paras Mehta. “I would send off a referral, there would be a long lag time, and I would have no idea about what happened or if services were put in place,” he recalls. “Physicians felt there was so much more they could do,” says Kristan Ash, Executive Director for the FNW Division. She explains that the Division funded a nurse (Debbie) and engaged GPs to try a new approach to care for their frail elderly patients. To start, Debbie met with different doctors to look at their panels and identify suitable patients. Under the direction of the GP, and as an extension of the doctor’s office, the nurse began providing care for patients in their homes. “After we started seeing the benefits, referrals came fast and furious from those initial physicians,” says Ash. Then in 2016, an unexpected opportunity for partnership emerged. Fraser Health restructured and the new Executive Director for health services in the geographic region2 —Lisa Zetes-Zanatta—met with the Division’s physician leaders. Intrigued by the Nurse Debbie model, she looked at the health authority’s community-based Home Health services for opportunities. 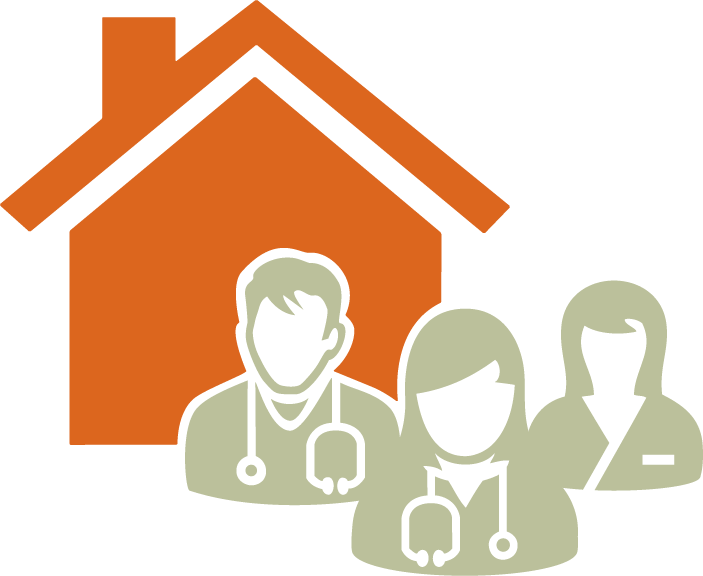 To enable the shift, the health authority established a support team to streamline assessments and paperwork that were previously assigned to the case managers and nurses, and to create more efficient connections to patient supports in the Home Health network. The support team includes three licensed practical nurses (LPNs) who provide assessments; clerical support staff who manage scheduling; and two social workers who are available when needed. Zetes-Zanatta plans to have 13 primary care nurses in place in the geographic region by the end of 2018. Each will see five to seven patients a day, depending on complexity, and carry a panel of about 100 patients: half who need long-term case management services, and half who need earlier intervention for issues identified by the GP. “We are actually seeing patients before they are in crisis,” says Zetes-Zanatta. Every physician approached has agreed to participate because the impact has been so positive. So what’s the landscape like for a physician in the new Nurse Debbie world? 2 Lisa Zetes-Zanatta: Executive director of Eagle Ridge Hospital, Tri-Cities and New Westminster Health Services, Regional centralized home health and the Home Health Network.